At Crossroads Languages we do everything we can to help you learn English. Everyone – young and old – can learn English, you just need the right school and the right course. We work with some of the very best English language schools and universities in the UK and Ireland. They have English courses for everyone: from English for beginners to courses for the most advanced. You can learn English for university, work or just for fun. We help you choose the right school and English course to suit your goals. Look through the different types of courses and then choose the city and school where you would like to learn English. Or contact us if you would like more information. We’re happy to answer your questions about learning English or living in the UK. You are browsing English courses. General English courses are the most popular courses. These courses are the foundation of all English learning. They will help you improve all your English skills: speaking, listening, reading and writing. General English courses help you to speak and to understand real English as it is used in everyday life outside the classroom. Take an IELTS course to get the score you need. Do an IELTS course in one of the best language schools in the UK. Work with experienced IELTS teachers and IELTS examiners. 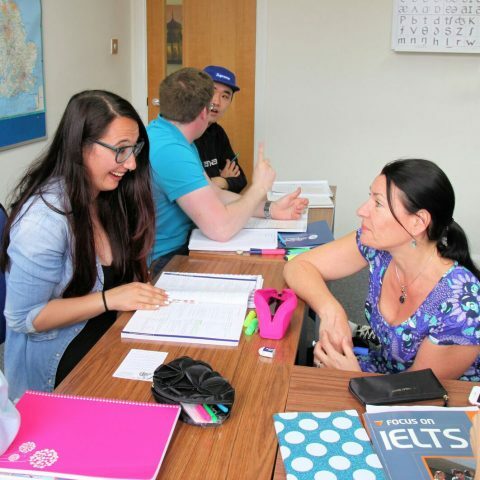 Study on an IELTS course with motivated students. Focus on all the skills needed in the exam. Take regular IELTS practice tests. - learn English in a relaxed environment. - learn English and discover the culture and traditions of the country. Get a CELTA qualification to teach English abroad. Choose the world's best known TEFL qualification - the Cambridge CELTA. See our recommended courses to allow you to prepare your CELTA qualification in some of the best known centres in the UK and internationally, or contact us for more advice. 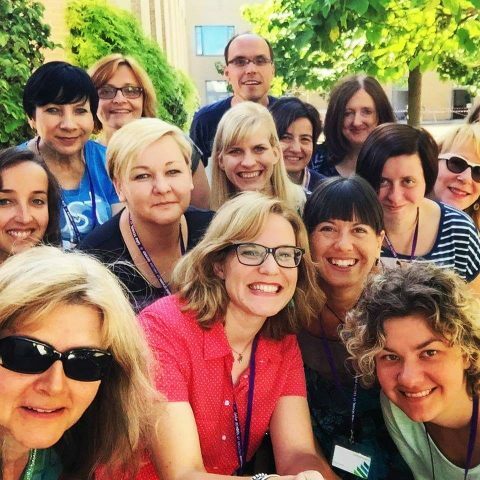 Crossroads languages has over 30 years' experience with teacher training courses and will be happy to help you with your project to teach English abroad. English summer schools: learn English and have fun! - have small classes and multinational groups. A great selection of refresher courses for teaching English. 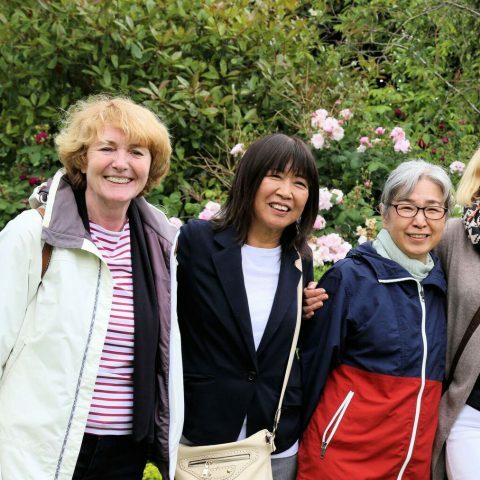 Fun, dynamic workshops given by experienced English teaching professionals. Practical, creative ideas for your TEFL classroom. Choose a holiday refresher course or gain new qualifications. Get Erasmus+ funding for TEFL teachers. Prepare Cambridge exams to get the English qualifications you need for your studies or work. Choose a school from some of the UK's best. Take a specially designed Cambridge exams course with students with the same goal. 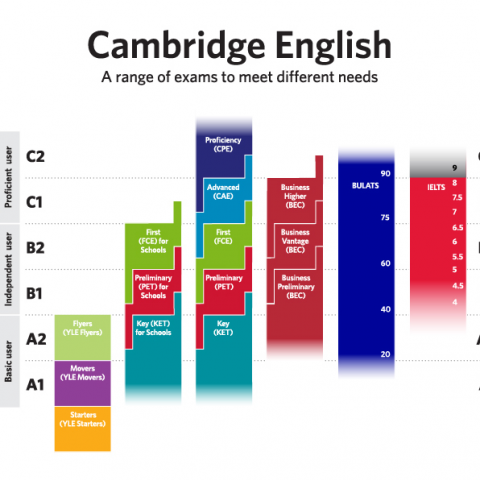 Choose the Cambridge exam for your English level.